As we were asked for the source code of our Arduino based autopilot repeatedly, we made a new site, where you can download the source code and the circuit layout. I’m very intressted in the Autopilot source code, could u send me the code? Your source code helped me a lot to develop my own program for the autopilot. I made some changes and these days begin testing so I’ll let you know. you autopilot looks very professional, congratulations. Glad that my code helped. I apologize because I replaced your name with Felix, I hope you will not mind. My commands are a little different from yours. 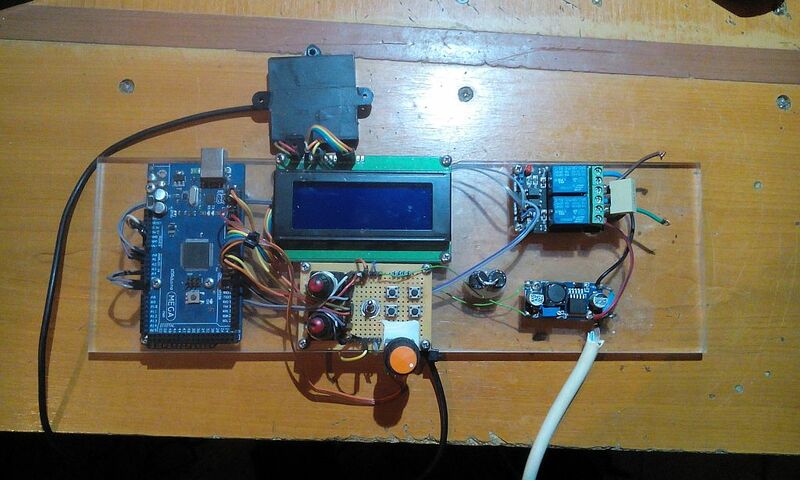 – To correct the course I have set rotary encoder. 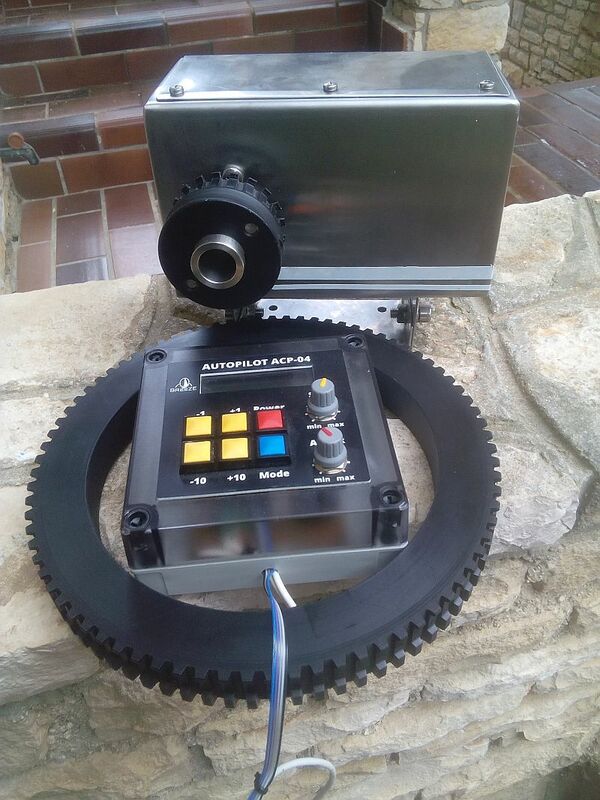 – The plan is also to Implement rudder angle sensor, for serious use of it is mandatory. 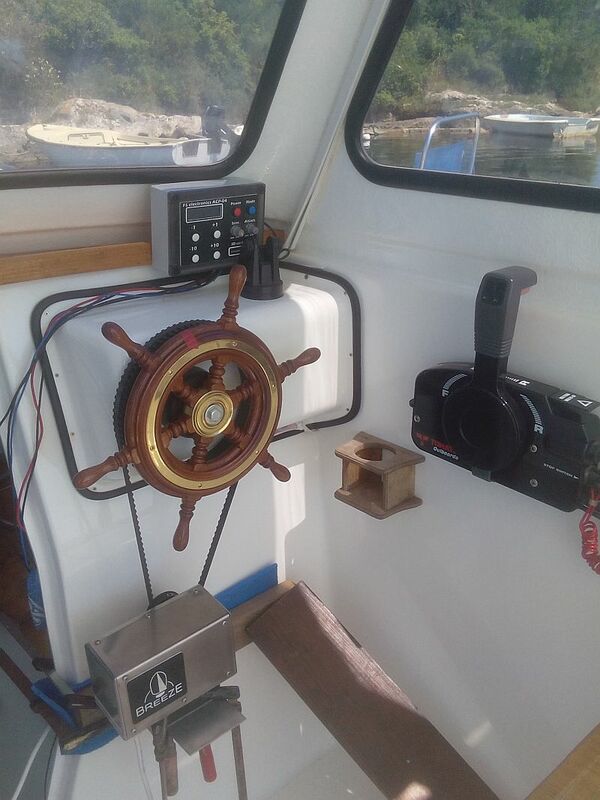 Yesterday I tested the autopilot on the boat with the program in which the corrections with the idea from your code and everything is working very satisfactorily, but due to bad weather I could not do more tests. Thank you one more time, if I can not help feel free to ask. thank you very much for your interesting info. u seem like a pro, why cant i compile the sketch ? i think hmc5883L library is missing something ? Thank you one more time, if I can help feel free to ask.